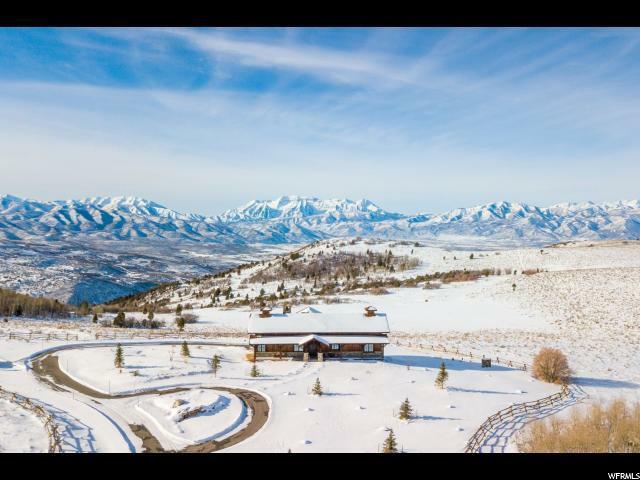 Wolf Creek Ranch Estate 9 features a cozy house with stunning Mt. Timpanogos views. 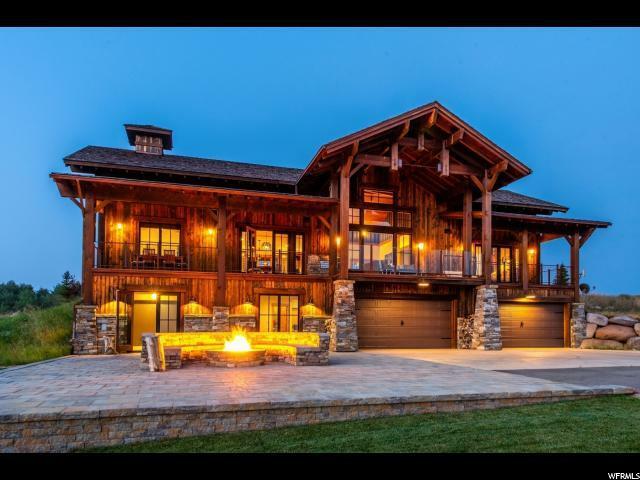 The home is ideally situated to be a caretaker or guest home for the yet-to-be-built main home - or it can be enjoyed just as it is, creating a cozy family getaway. 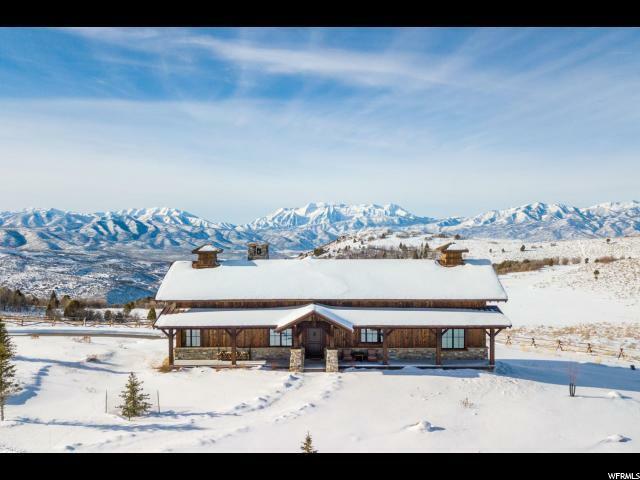 Architecturally inspired by a beloved local building, it was built with specially curated materials including reclaimed wood from Wyoming snow fences. 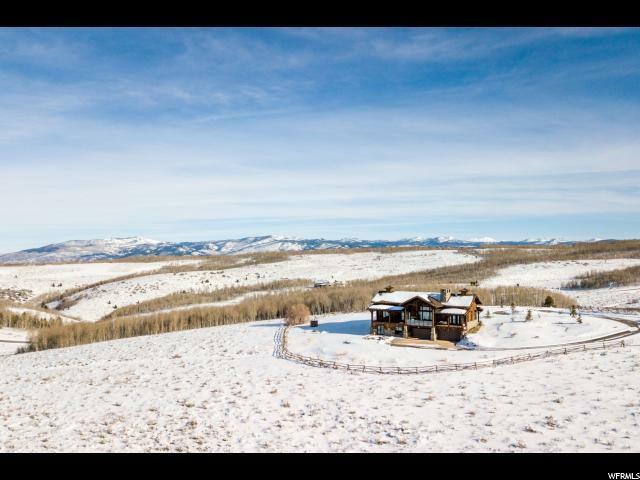 Just steps away from the home's lookout deck - tucked away in a Juniper thicket - are all of the incomparable Wolf Creek Ranch activities, including the newest Hiking and Mountain Biking trail in Wolf Creek Ranch.